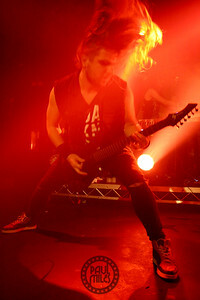 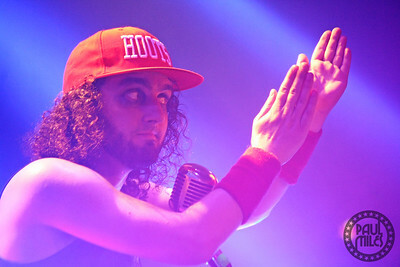 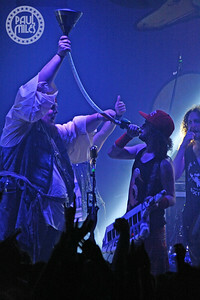 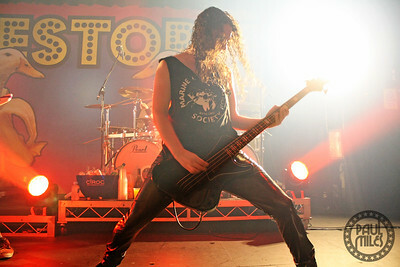 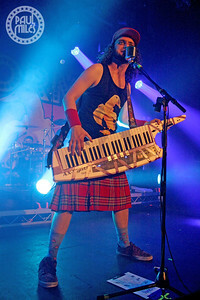 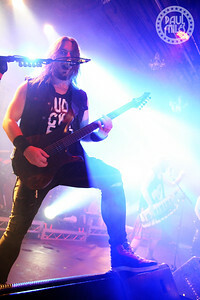 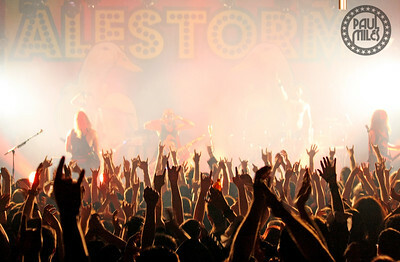 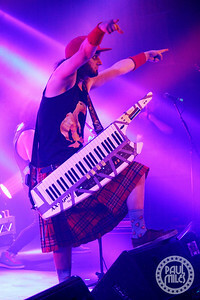 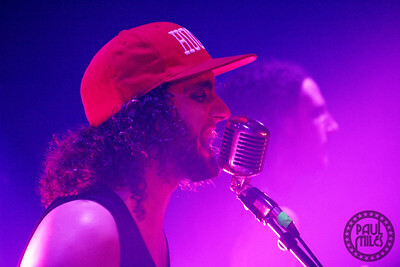 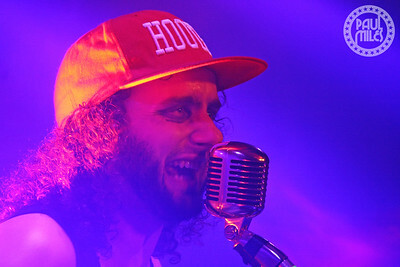 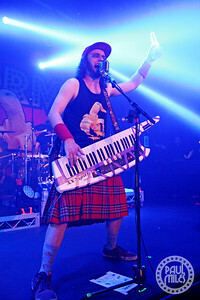 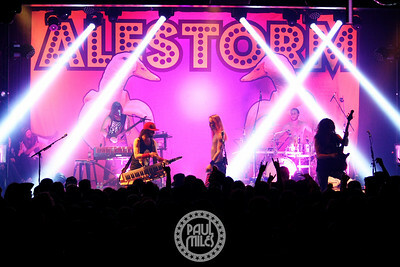 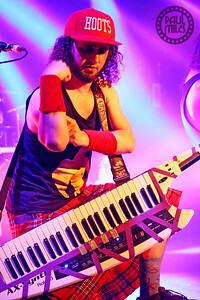 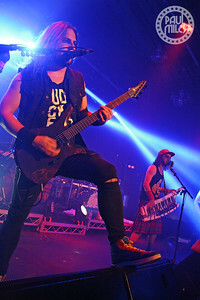 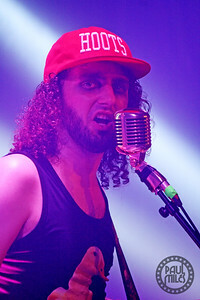 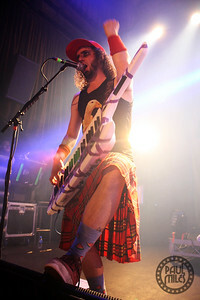 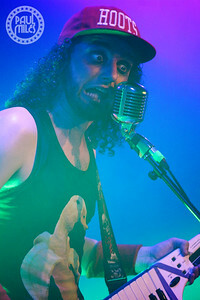 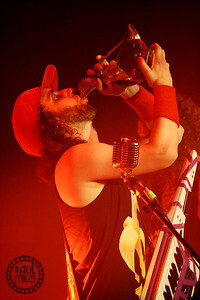 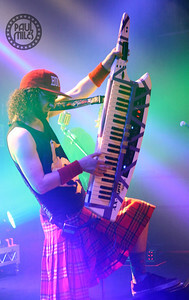 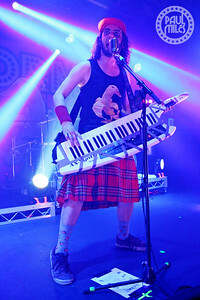 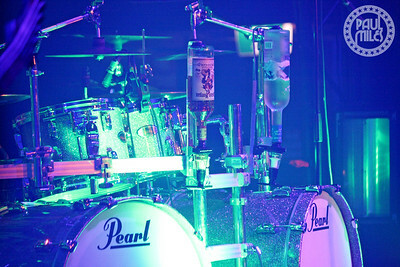 Scotland’s heavy metal pirates Alestorm played Melbourne’s 170 Russell venue on Sunday 29 November 2015, as the last show on their Piratefest tour of New Zealand and Australia. 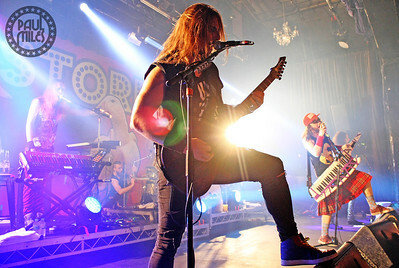 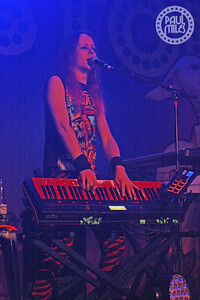 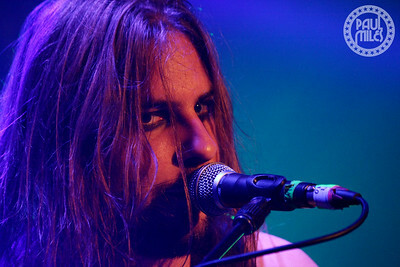 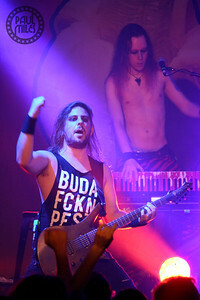 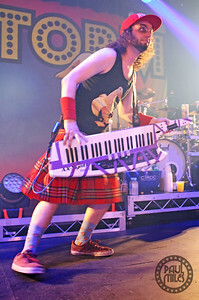 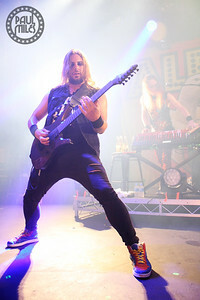 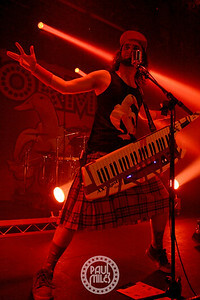 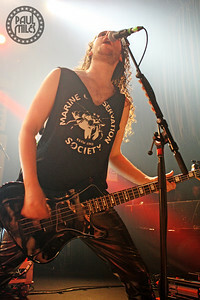 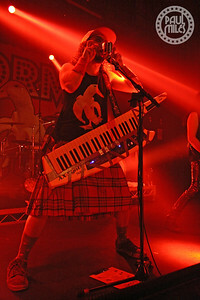 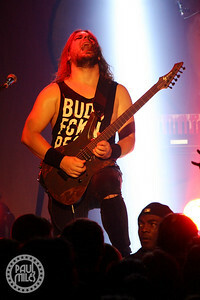 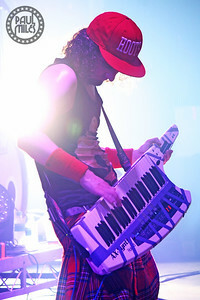 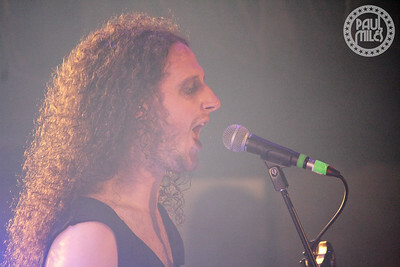 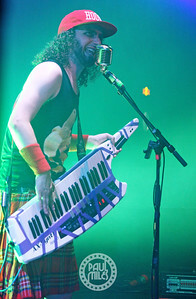 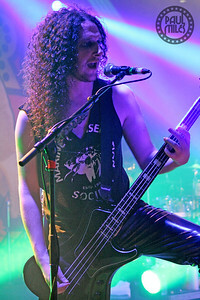 Led by Christopher Bowes on lead vocals and keytar, the power metal band also included bassist Gareth Murdock, drummer Peter Alcorn, keyboardist Elliot Vernon, and new member Máté Bodor on guitar. 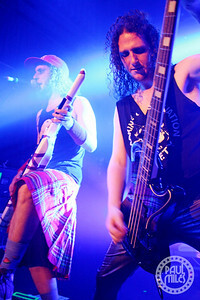 The Melbourne crowd loved their ‘True Scottish Pirate Metal’ sea-shanty songs.